The mission of the National Institute for Education, Education Counselling Centre and Centre for Continuing Education of Teachers (NUV) is to enhance in various ways the continuing development of a general, vocational, art and linguistic education, and to support schools in the area of their pedagogical-psychological, educational and career counselling, as well as in the methodology used in the continuing education of teachers. All these services emphasize a general focus on lifelong learning while maintaining close cooperation with the EU. 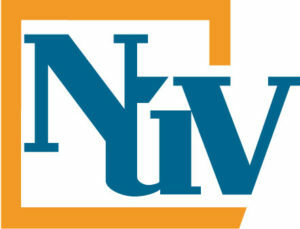 NUV is and organization established and budgeted by the Ministry of Education, Youth and Sports. Implementation of national and European projects. NUV is actively engaged in international cooperation. 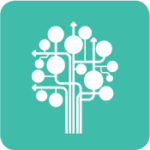 NUV is responsible for implementation of European tools enhancing mobility and transparency of qualifications. NUV was appointed as the National Europass Center, National Coordination Point for EQF, National Coordination Point for ECVET, National Reference Point for EQAVET and performs the role of the ReferNet Czech Republic National Coordinator.